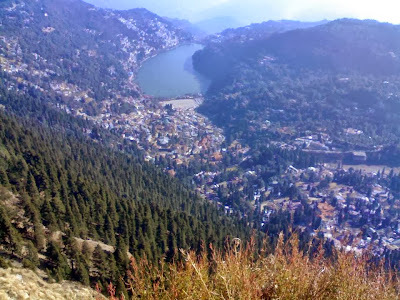 While everyone agrees that Nainital has become over congested and there is a need not just to stop new development but also relocate some of the existing one that is choking the hill sides, no concrete proposals are even being studied for it. The Himalayas have been a source of spiritual knowledge since ancient times. It has been the abode and/or origin of numerous saints, mystics, including the Great Buddha; and according to Hindu and Buddhist Mythology also of gods, goddesses and Bodhisattvas. Certainly if a location has to be chosen for that in the world it has to be The Himalayas as the Highest mountain chain of the world and also the most conducive to life and beauty. In 1970, a youthful saint of around twenty, called Baba Haidakhan or Babaji lovingly by his disciples appeared in the Nainital District of Himalayas. He died in 1984, even as he had said while he lived that the body is meaningless and transient but the soul lives on. 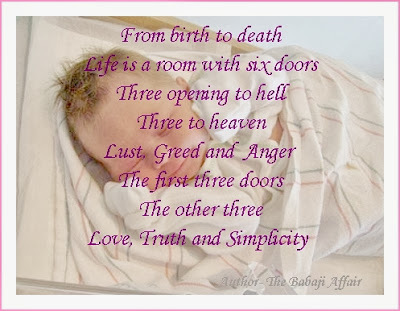 Hi, my new book - The Babaji Affair - has just been released by Amazon.com. Persons who find eastern mysticism and spirituality interesting are sure to love this book. 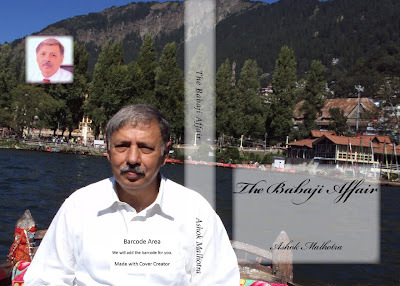 The cover image is of me sitting in a boat in the middle of Naini Lake of Nainital.